Enjoy the benefits of our natural spa treatment on your Paradise Hot Tub. 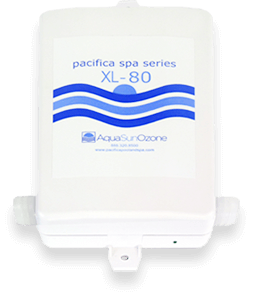 Our OZONE SPA SANITISER uses natural processes to provide crystal clear, clean and healthy spa water that looks, feels and smells just like nature intended. OZONE disinfection is much more effective than chlorine in killing Giardia, Noro Virus, Crypto and is proven to control and remove unwanted chloramines. 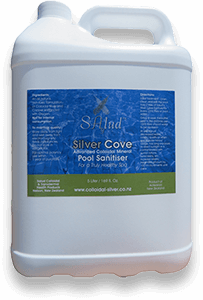 Some chlorine free sanitiser may still be needed to be used to maintain a residual and for shock treatments.